As many know, Walt Disney World is a place for kids of all ages to come and enjoy all of the magical activities the resort has to offer. 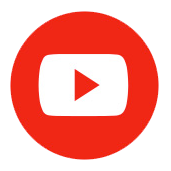 Although some may feel that Disney is more geared towards kids or families, there are actually plenty of exciting things to entertain the young adult generation as well. Looking for a relaxing vacation with some friends? Maybe a fun spring break to escape during a rigorous college semester? Well, Disney wouldn’t break out the millennial pink if they didn’t want everyone to enjoy their time! 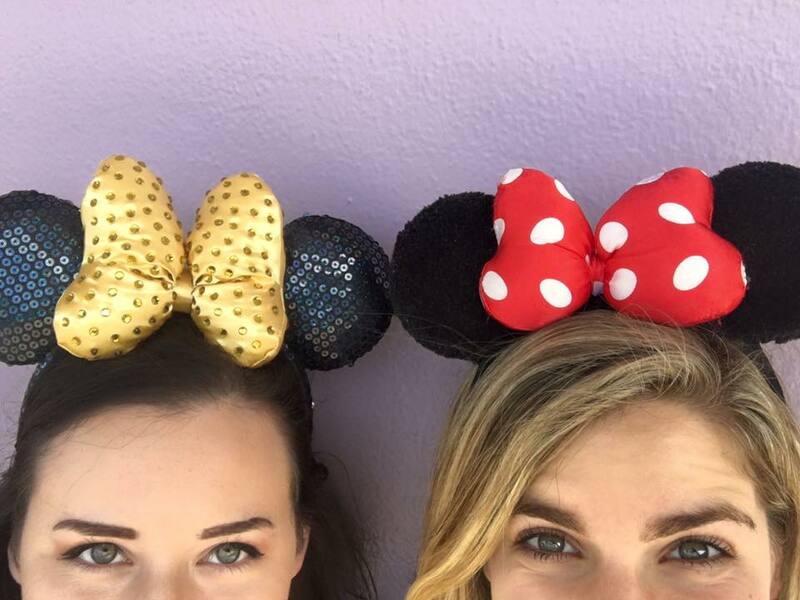 Here is a list of 10 things for millennials to do at Disney World to bring out not only their inner kid again, but to do it with a “big kid” twist! 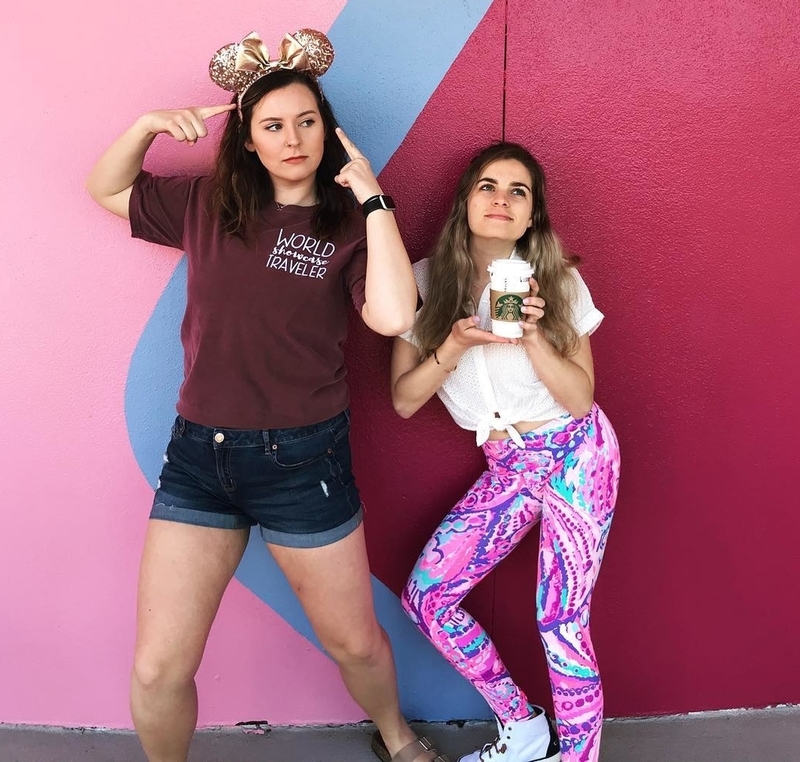 Many guests in their 20s usually tend to jump straight into the idea of Drinking Around the World when it comes to planning an adult trip to Disney World. But many don’t realize that there are actually plenty of great places to have an adult beverage outside of Epcot. Of course Drinking Around the World is a fun activity, why not expand your vacation by trying out some different locations not many may know about? 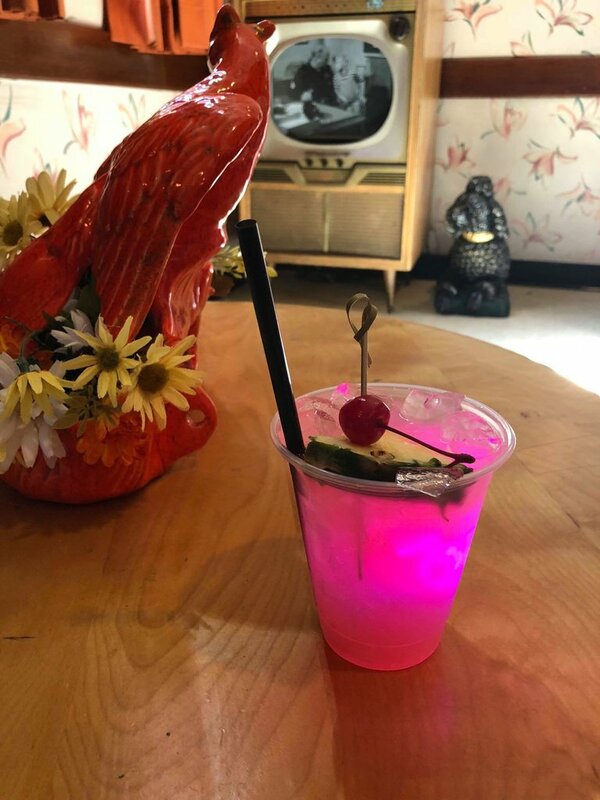 If you’re feeling like taking a leap to another era, try out Hollywood Studios‘ Tune-In Lounge connected to the 50’s Prime Time Cafe. Inside, it’ll feel like you’ve just stepped into your grandparents’ living room where friendly bartenders will offer all the perfect fixings for a fun time. My personal favorite cocktail is definitely the Magical Star. 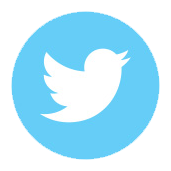 (I highly recommend it.) Did I mention the specialty cocktails come with light-up ice cubes? Disney certainly knows how to grab millennials’ attention! Other fun out-of-the-box locations include Thirsty River Bar and Trek Snacks in Animal Kingdom, The AbracadaBAR at Disney’s Boardwalk, or Trader Sam’s at Disney’s Polynesian Village Resort! Yes, I know. This is probably going to sound like the most basic thing ever. But lets be real, we all know deep down inside that most millennials love getting that perfect Instagram picture. Well I’m here to say that Disney World is the perfect place to have a fun photo shoot with friends! 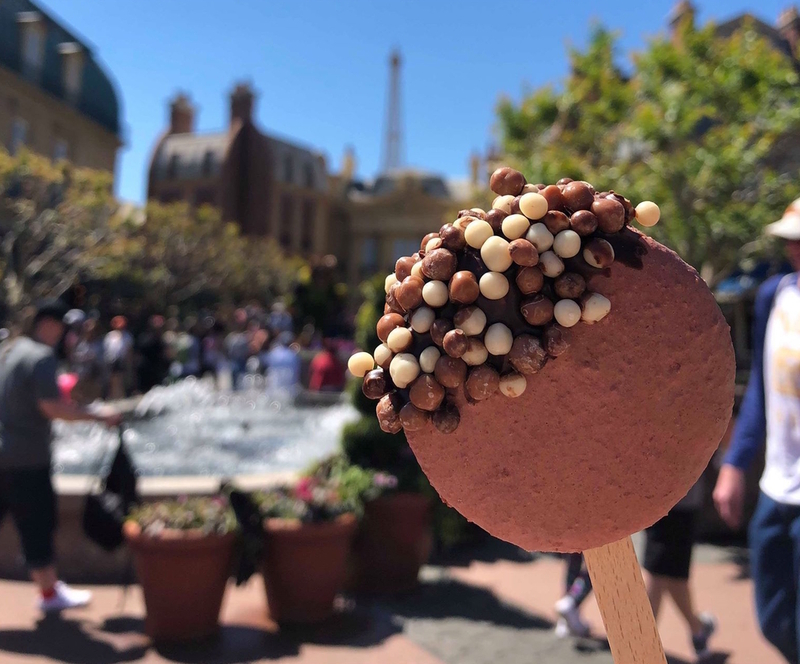 With all of the now-popular walls (Purple, Bubblegum, You Are Beautiful), the aesthetically pleasing treats and merchandise, and that time of the day when the lighting hits the castle just right, how can you go wrong? My friends and I once park hopped all day and didn’t even ride anything. We simply took pictures, and it is honestly one of the best (and most well-captured) memories I’ve ever made in the parks. Unless you’re well versed in all things Disney World, you may not know that Disney also has plenty of nightlife activities. Aside from the themed bars, the resorts also offers places for “big kids” 21 and over to go and have some fun. Want to dance the night away? 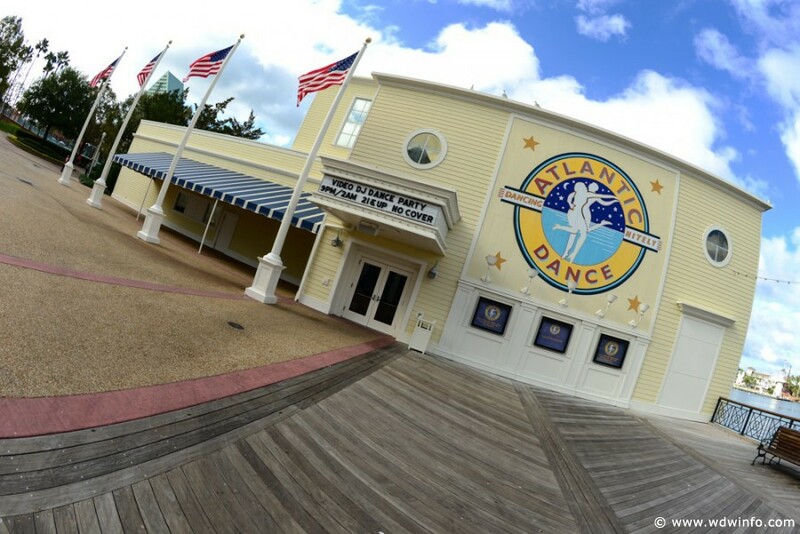 Then head on over to Disney’s Boardwalk and check out the Atlantic Dance Hall, where you can dance like no one is watching! Once your feet get tired, head right across the street to Jellyrolls where you can listening to dueling pianos playing some well known tunes. You might even find yourself singing along or even requesting the next song. If you’re looking for a vintage take on the classic dancing scene, then check out The Edison, Disney Springs‘ brand-new themed restaurant, bar, and club. The Edison will take you back to the roaring 20s where you can step into the flapper lifestyle while enjoying some good ol’ giggle water. But be prepared, once the clock strikes 10pm, all dapper fellas and dolls must be 21 and over as well as abide by the dress code for admission. Ain’t that just the bees knees! Okay, I get it. Some of you are going to say, “But meeting characters is just for little kids.” Wrong. Odds are if you’re taking a trip to Disney, you have that one Disney character that will always have a special place in your heart. Now you may not be the kind of person who wants to wait an hour to meet a princess, but there are plenty of shorter character meet and greet lines throughout the parks that have a more “grown-up” appeal. The main one probably being Star Wars Launch Bay. 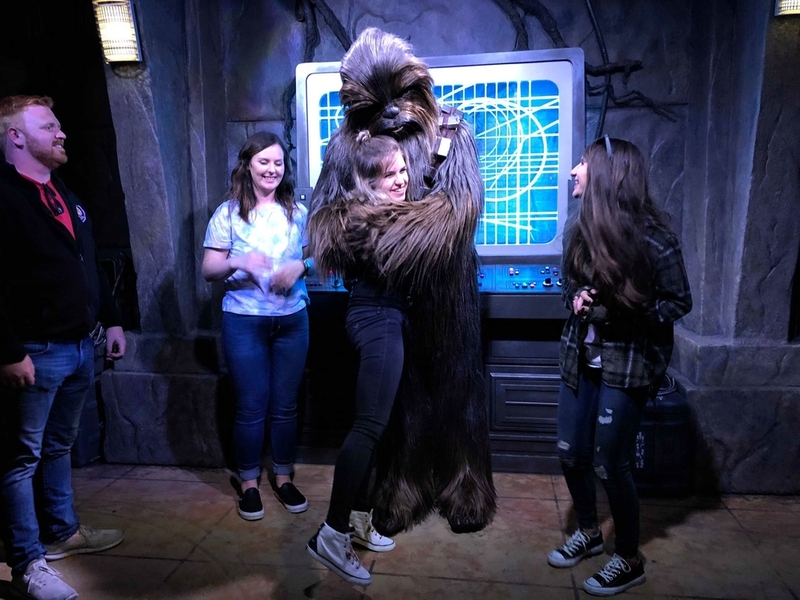 Although many children are fans of the Star Wars Universe, some get a little too frightened when it comes to meeting their life-sized heroes (or villains) in person. This oftentimes leads to the lines for meeting Kylo Ren, Chewbacca, and BB8 to be only 10-20 minutes. These meet and greets are most often hilarious and very interactive. Kylo told me himself that I’d be a great addition to the Dark Side, then of course I promised Chewie afterwards that I wouldn’t take Kylo up on the offer. 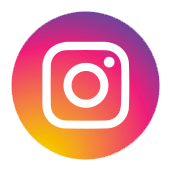 Plus, talk about even more great photos for social media! Other great meet and greets include Marvel characters like Star-Lord and my personal favorite Baby Groot, or even Sorcerer Mickey in Hollywood Studios! Everyone needs an iconic picture with the main mouse himself! Going back to the idea of traveling around the world in Epcot’s World Showcase, have you ever thought about eating your way around the world rather than drinking it? My friends and I made it a mission on two different days: day one, eat a new food item from each country (split food to save money and your stomachs); day two, try a new dessert from each. It’s a great way to have fun while learning about local cuisines and delicacies. Plus, the food is obviously delicious (lets be real, what Disney food isn’t? ), and all the desserts are aesthetically pleasing! The Disney Springs Town Center offers guests a unique array of well-known brand name stores for all of your shopping needs. 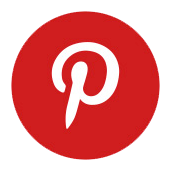 Stores range from ZARA & Lucky Brand clothing to PANDORA and Alex & Ani jewelry. It’s the perfect place to get gifts for friends back home or treat yourself to a little shopping spree. 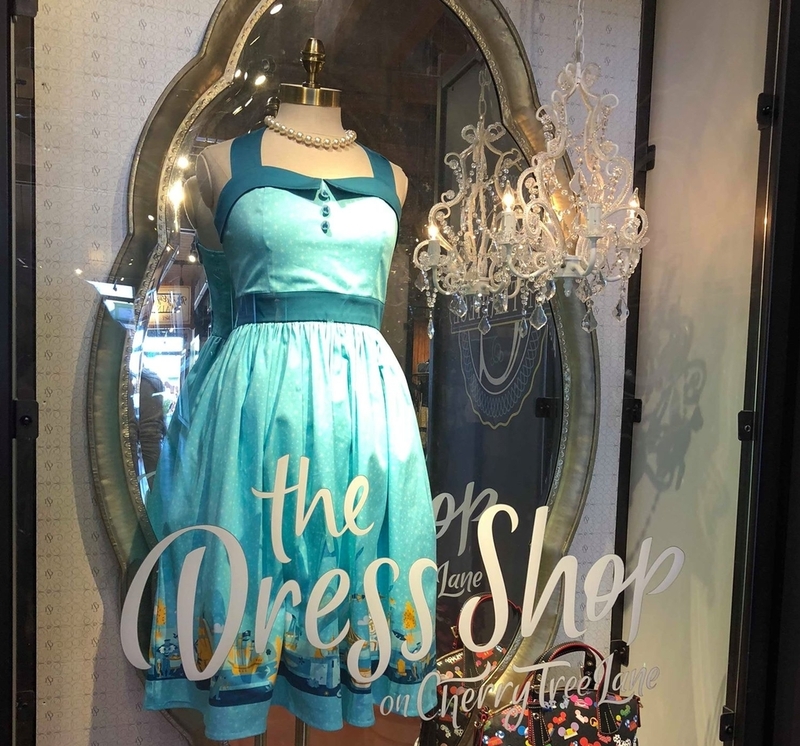 Disney Springs also offers a variety of other shopping areas such as the Marketplace Stores, which include fun locations like Goofy’s Candy Co. and the newly popular Cherry Tree Lane, where you can find dresses inspired by your favorite Disney characters and attractions. West Side Stores include options such as Curl and Fit2Run, while The Landing Stores include The Art of Shaving and The Ganachery (which may as well be heaven on Earth). Each of the Walt Disney World Resort hotels has a unique theme and plenty of room for exploring! Even if you’re not a resort guest, it’s easy to hop on a bus from a park to any of the resort locations. From the elegance of the Grand Floridian lobby, to meeting all the horses Disney World owns at Fort Wilderness, each resort has a totally different experience just waiting for you to discover. As millennials, we are a curious bunch — so for once, let the curiosity get the better of you! Going off of the resort hopping suggestion, how about trying a new place to eat as well? There are so many hidden gems when it comes to dining at any of the Disney resorts. Many of the restaurants within the resorts match their style and cuisine to the theming of the hotel. 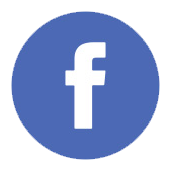 Depending on the resort type (value, moderate, deluxe, etc. ), the dining offerings vary; some resorts such as the Contemporary offer dining options ranging from quick-service to fine dining, whereas other locations such as Pop Century offer one amazing food court. My personal recommendations would have to be Sanaa at Disney’s Animal Kingdom Lodge Kidani Village. The restaurant offers a slightly finer sit-down dining option with amazing cuisine from the Eastern African region. 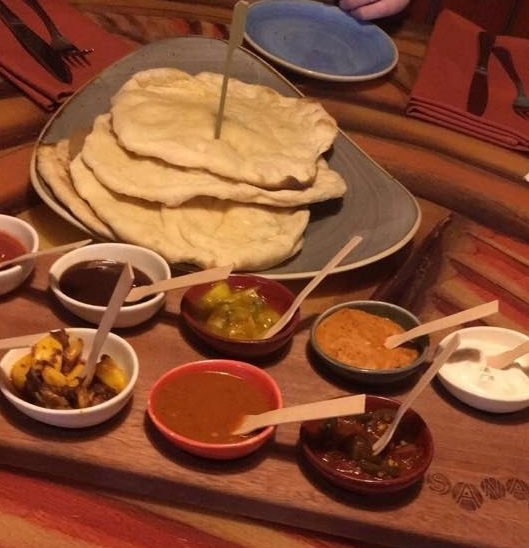 (If you’ve never experienced their Naan with their Nine Accompaniments before, then you’re missing out!) Oh, and did I mention that you can watch animals right from your restaurant window? It’s quite the experience indeed! If you don’t feel like entering a park, the surrounding grounds offer so many other fun opportunities for “big-kids” to enjoy! Head over to Fantasia Gardens or Winter Summerland and see who comes out on top in a few epic games of mini-golf, or rent out a surrey bike and take a cruise along the Boardwalk. Want put your archery skills to the test just like Merida? Then take an archery lesson over at Fort Wilderness. Dream of flying? Then check out the parasailing opportunities at the Contemporary. The different recreation opportunities vary depending on the resort, and all opportunities can be located through the Disney website. No matter what path you decide to take when it comes to planning your Disney getaway, just remember that you’re here to make memories that will last you a lifetime. As millennials, we sometimes speed through special moments without even realizing life is passing us by. Disney allows friends, family, anyone really, to come together and just slow down a bit. The Disney atmosphere allows you to live life in the moment and take in all of your surroundings. So take all of those perfect social media pictures, buy everything millennial pink, try all the food — but above all, enjoy every moment spent together, because those are the memories that you will always keep close to your heart.